Not only does having a Rooflight make your room appear bigger and boost your mood, they also help with making the winter months seem a lot shorter with the following benefits. At this time of year, people rarely open the windows and rooflights because of the temperature but it actually traps pollutants and cuts fresh air. 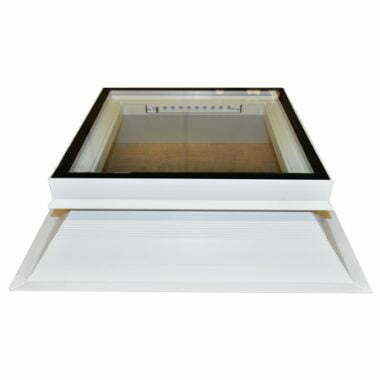 The simple act of opening a rooflight can drastically reduce this pollution. To find out more about our extensive product range click here. Alternatively, to speak to one of our specialist team members, please call 01670821166.